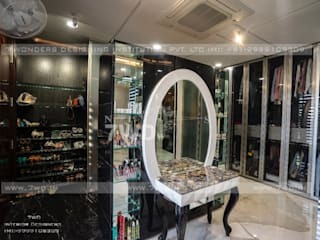 Welcome to 7WD Group - A Complete Space Design Studio - Architecture - Interior Designing - Designer Furniture Factory - Landscape Designer - Space Harmony by Vastu, Fengshui, Chromotherapy. 7WD specialized in Morden, Classic Design with a global influence. 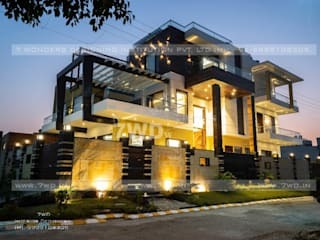 7WD Known For Luxury & High End House Designer In Delhi, Whether designing residential or commercial spaces, 7WD has built a reputation on achieving highly individual results for a discerning, Indian & Outside clientele. 7WD crafts visual designer stories that become signature surroundings. Guided by clients' aspirations, as well as their diverse experiences, the firm designs great Exteriors & Interiors, which allow clients to fully express who they are, and what holds meaning to them. 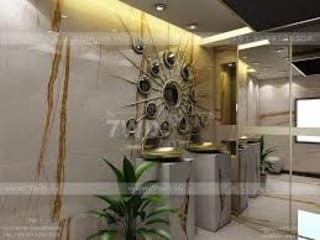 We Provides All Architecture & Interior Designing Services, Interior Designers in Delhi, Best Interior Designers in Delhi & Interior Decorators in Delhi-NCR, as a Best Architect in Delhi, We Understand Our Client Requirements, In House Our Client Gets, Landscape Services, Import Around The World Facilities, Our Firm Work In Residential Interior, Commercial Interior, Hotel Interior, Depending On The Requirements And Budget Of Our Clients, We Offer Integrated Solutions That Address Our Clients Needs. We Are Designer From The Soul, It's Not About Just Putting Things In A Room, It's Much Deeper And Broader, It's About Self-Discovery. As Reliable Firm We Discover Your Requirement First Then We Offer Economical And Innovative Solutions To Your Requirements.